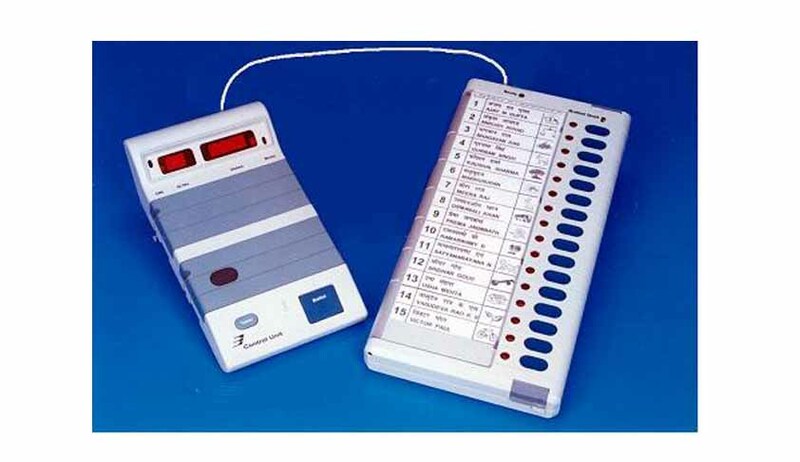 The law commission is on the verge of releasing a report to be submitted to the government where it might propose mixing of votes cast in Electronic Voting Machines (EVMs) during elections. This is in view to announce results constituency-wise rather than area-wise to avoid identification of voting trends in a specific area. The Supreme Court had earlier sought the response of the Election Commission in declaring election result for the entire constituency as whole and not ward-wise while hearing a Public Interest Litigation by Advocate Yogesh Gupta. The matter was subsequently referred to the commission for rendering its opinion.The petitioner in the case had argued that 'if votes cast in each EVM was kept secret and announced only after totalling votes in all EVMs in a constituency, then politicians would not know which segment voted for which candidate. This would help voters exercise their franchise without fear.' This can also be seen as a step towards preserving right to privacy of the voters. It is to be noted that in the petition, Advocate Yogesh had brought to the attention of the Court to the alleged threat by Maharashtra Deputy Chief Minister Ajit Pawar to residents of Baramati village on the eve of polling that he would cut off water supply if they did not cast their ballot in favour of his cousin and sitting NCP MP Supriya Sule.